Crime. Intrigue. Lies. Deceit. 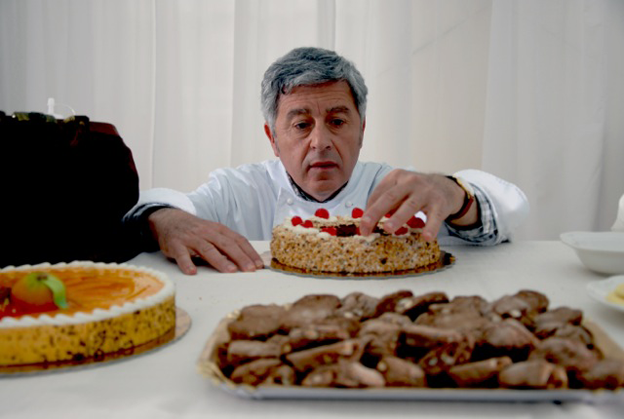 These are the ingredients used to make up The Pastry Chef, a film where the protagonist, Achille Franzi finds himself with a recipe for disaster made with a dish of a woman, a grifter and a dirty cop. Trailer. A beautifully rendered story about teaching farmers from Ghana sustainable methods in cocoa production with an eye on protecting their environment and themselves.